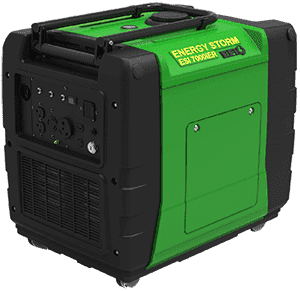 LIFAN Power USA’s Energy Storm® EFI Series Digital Inverter Generators allow for exceptionally low noise and emissions while delivering hours of run time on a single tank of gas. The EFI models’ on-board ECU module precisely determines the optimum fuel/air ratios, minimizing the effects of altitude and heat, allowing for easier starting, and increased power output. 5-function Digital Display: voltage, amperage, wattage output, fuel gauge, and diagnostic unit system. Digital gauge displays fault codes to help diagnose problems. Most of LIFAN Power USA’s units are equipped with wheels. 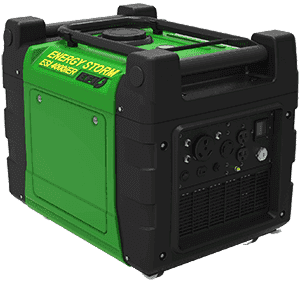 Most of our Digital Inverter Generators are also equiped with Electric Start, Remote Start/Stop Control, and Parallel Connection Jacks. CARB Approved models Available! !